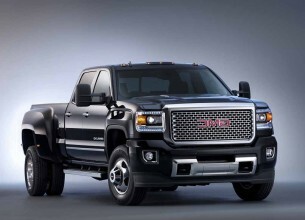 2016 GMC 1500 Sierra Denali is the dream car for every truck lover. It features fresh and innovative add-ons that raise its quality and comfort compared to its predecessors. It is expected to offer a more positive and smoother driving experience. You get to choose from the 6.2 liter or 5.3 models. 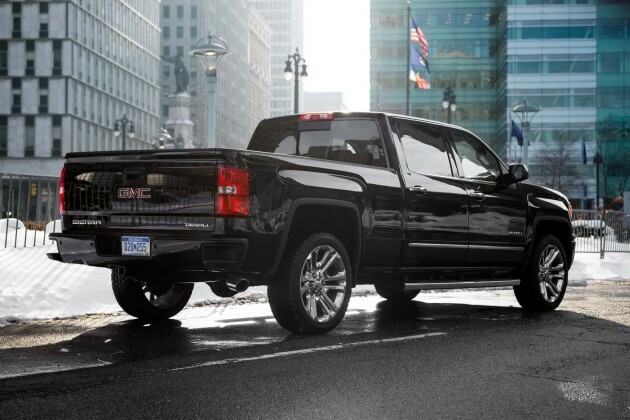 2016 GMC 1500 Denali features a new set of improved engine that is based on those of previous generations but uses less fuel yet delivers more power. You get two options to choose from; the 5.3 literV8 with 355 horsepower or the 6.2 liter V8 with 420 horsepower. The 6.2 liter engine is mated to a Hydra-Matic 8-speed automatic transmission while the 5.3 engine is paired to a 6-speed automatic transmission. The smallest engine has a rated fuel consumption of 21 MPG on average which is a great figure for such a large truck. The V8 has an average fuel consumption of 19.5 MPG but can go as low as 10 MPG while towing heavy cargo. If you will be involved with carrying heavy load on regular basis you should consider the diesel option. Although the Sierra is classified as a truck, the interior looks more like the one you would get in a luxury car. It is furnished with cozy features such as the heated steering wheel, perforated Nuance leather seats, and triple doors seals. The interior is furnished with wood and genuine elements that make it classy. It has a larger console for maximum storage. You get cup holders and five USB ports that you can use to charge five phones at a go. The 300-watt inverter enables you to connect a 120 volt electric appliance. The 8-inch information center is placed between the tachometer and speedometer which is comfortable for the driver and convenient for the passengers to watch videos. The premium Bose audio system outperforms the audio of much more expensive cars. The climate control makes you feel extra comfortable. Other high tech additions include Natural Language Voice Command, 4G Wi-Fi hotspot, Bluetooth pairing and Smartphone integration. The cabin is available as Double cab, Crew Cab or regular cab. 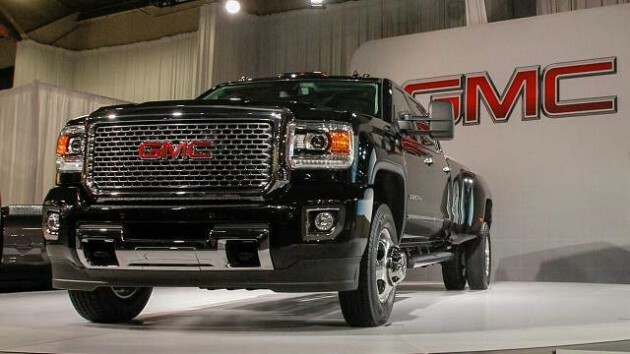 The new GMC 1500 Sierra Denali 2016 has received a new facelift. The C-shaped LED lights give the truck a subtle finish. The grill has been raised and has a wider design to allow for more ventilation for the V8 engine. The wheels have a 20-inch wide rim and street tires and offer a decorative fender flare. The aluminum hood has large protrusions that warn other road users that a strong truck is approaching. It also features the aero raincoat design. 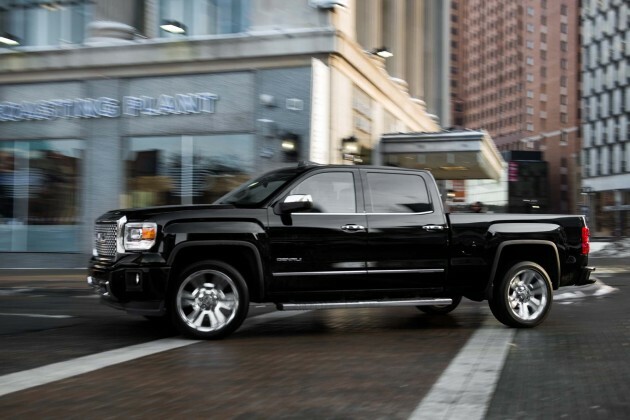 Sierra Denali is a truck that will have all the best features that you can think of. It is very comfortable and great when going off-road. The engine is powerful enough to get you anywhere you want but you must be able to fuel this guzzler. The new model is expected to be out in the summer of 2015. 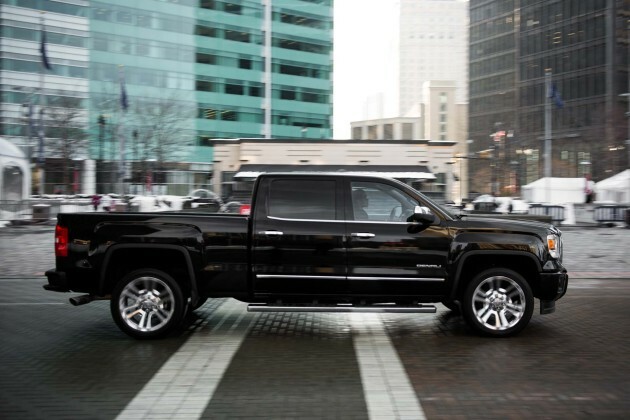 2016 GMC 1500 Sierra Denali is expected to cost $ 50,000 which is a great price considering the quality of workmanship that has been dedicated to make this truck. You can find something other on gmc.